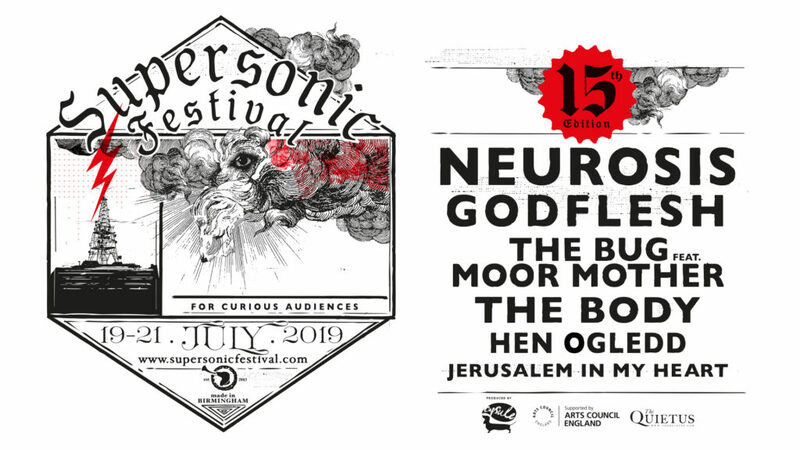 Birmingham’s excellent Supersonic Festival have announced more acts to join headliners Neurosis. Joining them playing in Birmingham Town Hall are the pioneers of British Industrial Metal, and one of the mainstays of the Home Of Metal project, Godflesh. Also The Bug will be performing with Moor Mother, Fighting Boredom have never been disappointed by The Bug sets. The Body also play, distorted and Heavy with a myriad of styles. Richard Dawson returns as part of Hen Ogledd, and Montréal–Beirut contemporary Arabic audio-visual duo Jerusalem In My Heart are also playing. This really does sound like Capsule, Supersonic’s organisers are pulling out all the stops for the festivals fifteenth birthday, so don’t miss it. 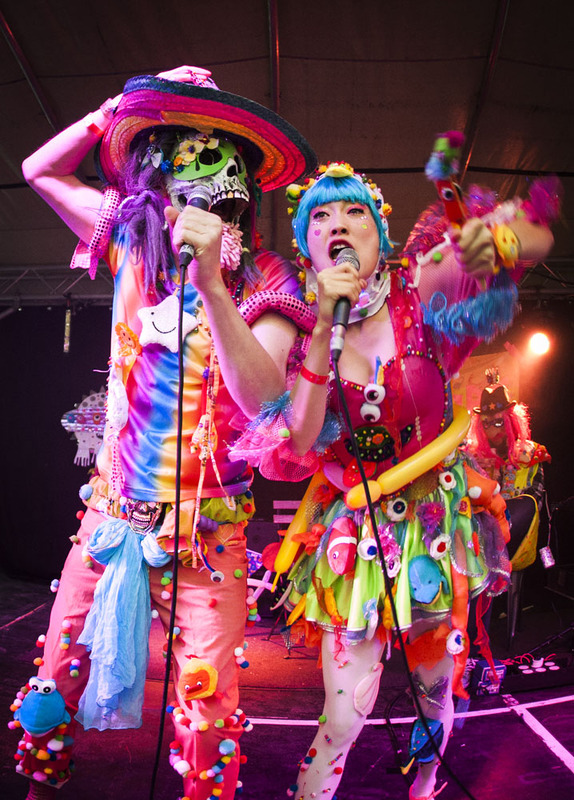 On top of this on Sunday 3rd of February Supersonic have announced a Kids Gig with one of our highlights of Supersonic 2018, the insanely brilliant K-Pop of Tirikilatops, recommended for children under 10 and all kids have to be accompanied by an adult. Should be fantastic!